The urge to get out of the city may really be overpowering you this month, as leaves begin to fall and the chill in the air makes you ready for adventure. Kids that have just done their first month in school are going to begin asking about different kinds of outings you may have planned for them, and be excited to get as much fresh air as possible before things cool down even more. 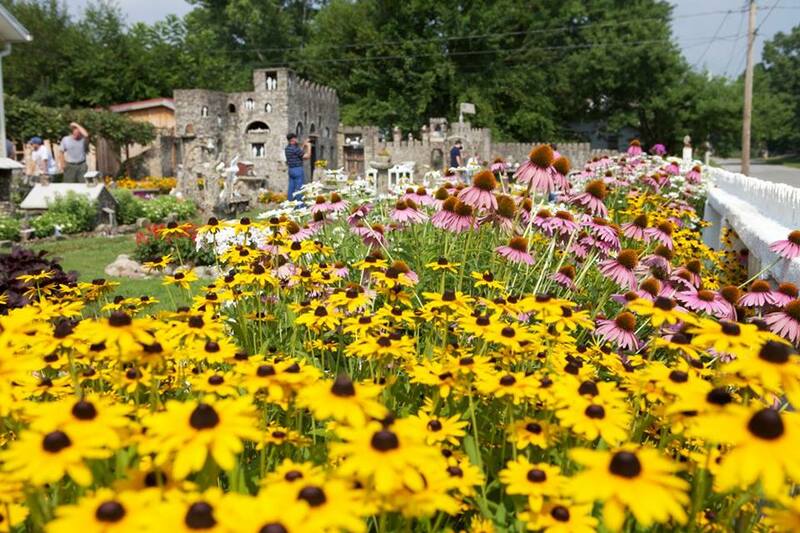 We wanted to round up some above average ideas for great examples of what to do in the fall in our state, for you to put on your to-do list. 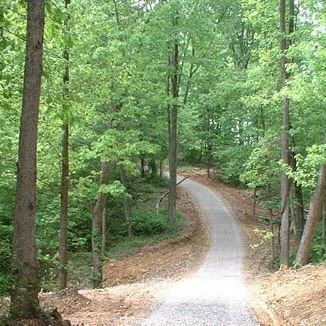 Sometimes there is nothing as rewarding as packing the car and not even having a set time frame: these locations will be awesome for some much-needed retreat from daily pressures. 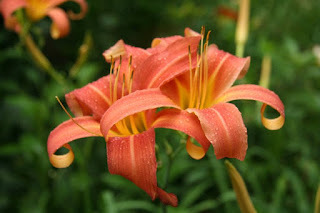 Hocking Hills State Park: On weekends parking here is limited, as it has become such a popular destination. Arrive early to check out this awesome natural setting: you can see cliffs, waterfalls, and gorges during this beautiful season of the year. 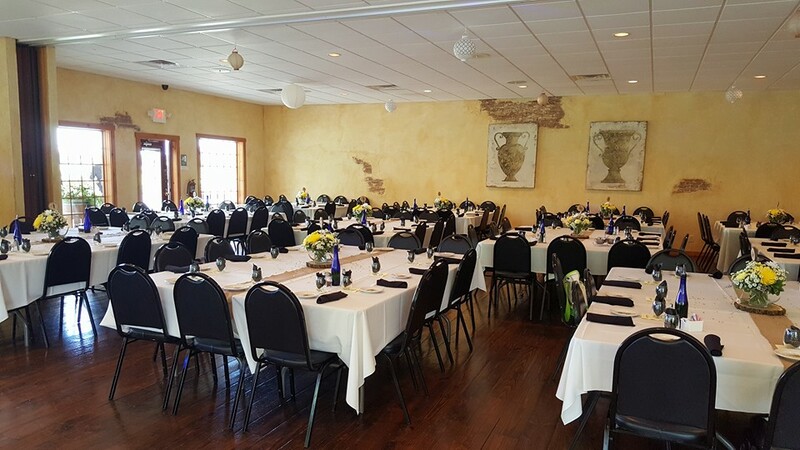 The Dining Lodge Restaurant is open year round, and every Sunday from 10 AM until 2 PM you can enjoy a buffet of scrambled eggs, buttermilk biscuits, smoked brisket, and more. You can also try your luck with your favorite lure on Rose Lake, with a valid Ohio Fishing License. 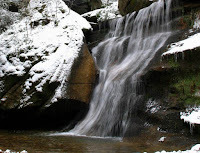 Check out the picnic areas by Old Man's Cave, where you can sprawl out and enjoy the amazing views, and enjoy the best of Autumnal Equinox's bounty. 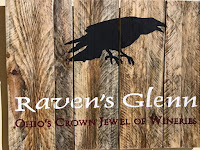 Ravens Glenn Winery: One fantastic Fall adventure will take place here on October 13th: you will have to “Wine your way out” from 5 P.M. Until 8 P.M. You'll ride with a bunch of other happy revelers into the corn maze, and find stations with excellent bottles of wine waiting. There will be a campfire at the end of the night, and all who take part will love letting the wine guide their way out of the maze. 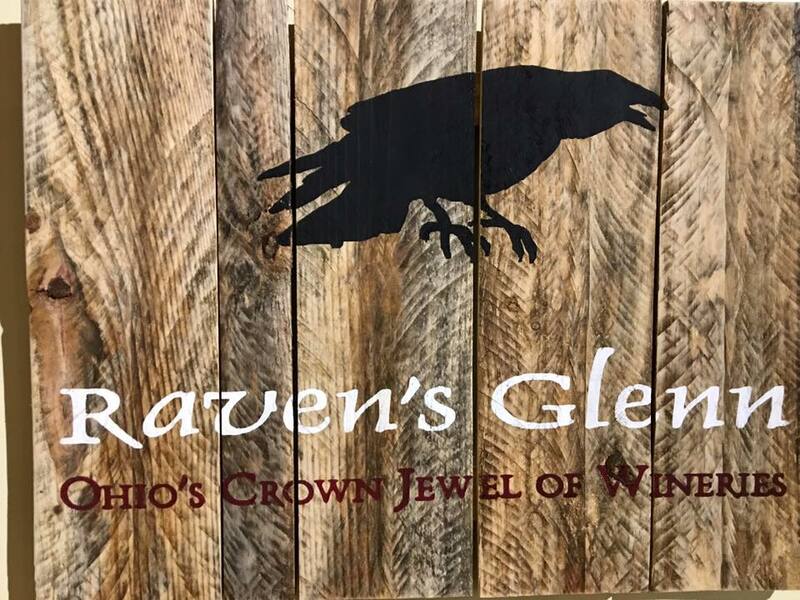 This top-notch Ohio winery is known for their Scarlet Raven, Tropical Temptations, Autumn Interlude, and unique cherry wine made right here. 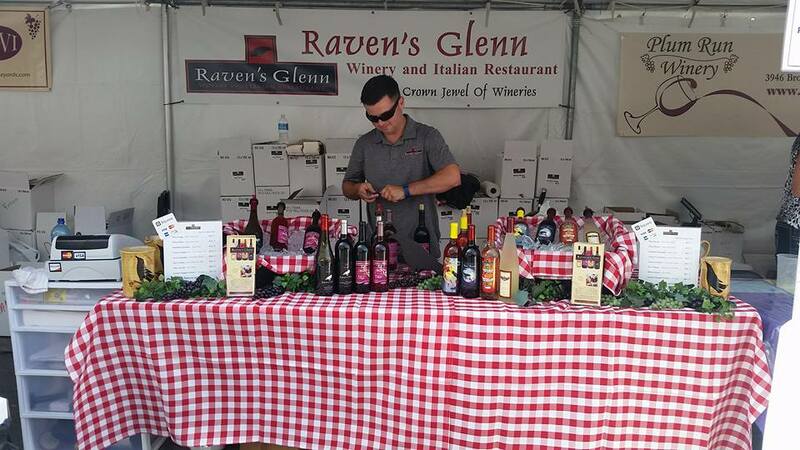 Come get a taste of some of the best Vino in the state, and see another perfect place to spend your valuable weekend time this October. 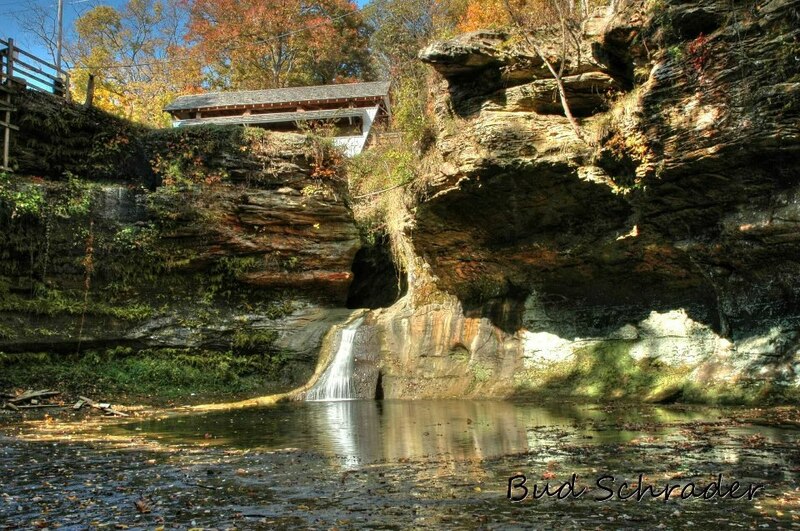 Cabins by The Caves: If you are truly looking to get away, this is one of those locations that defines the sentiment “look no further”. 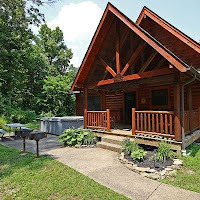 In the heart of Hocking Hills, OH, these 14 beautiful cabins wait for visitors, and to offer you the ultimate in retreat and relaxation. 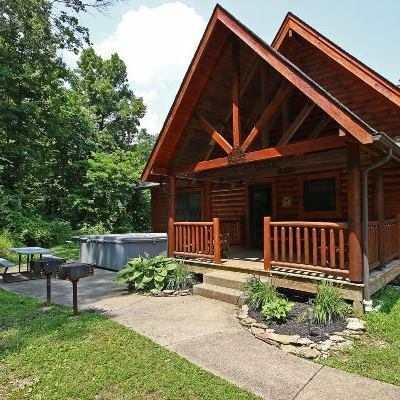 You can grill up your favorite food, sit by the outdoor fire ring under the Ohio night sky, or take a dip in the hot tub. 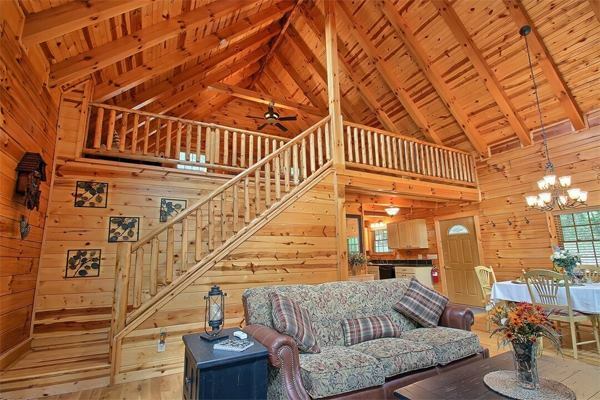 With excellent choices such as the Westwind Lodge and Rusty Horse Cabin, these are unbelievably secluded places that can fit anywhere from 10-20 guests in absolute comfort. 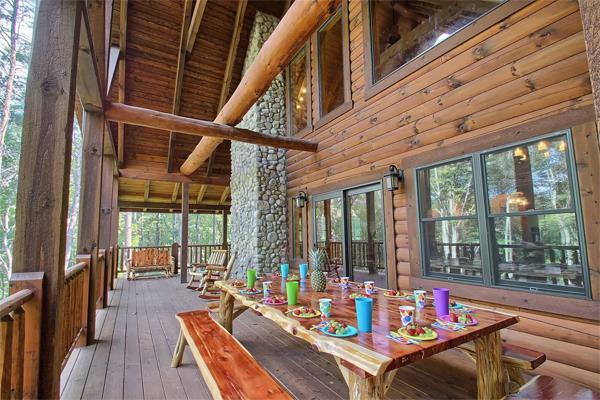 Our favorite is the Lincoln Cabin: Sitting in the thickest of woods, it is a true escape from the pressures of the cubicle and metro area. 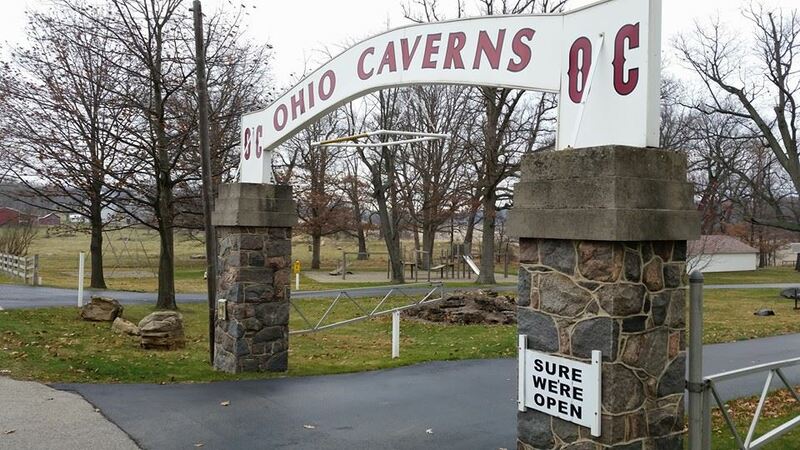 Ohio Caverns: Inside this location that is one of the most popular tourist attractions in the state, the temperature remains a steady 54 degrees, and consists of some of the most unique formations in America. One of the coolest things to take home with you is a bag of mining rough: some of them even contain emeralds, and it is one of the must fun and educational souvenirs that you could bring back to remember your day spent here. 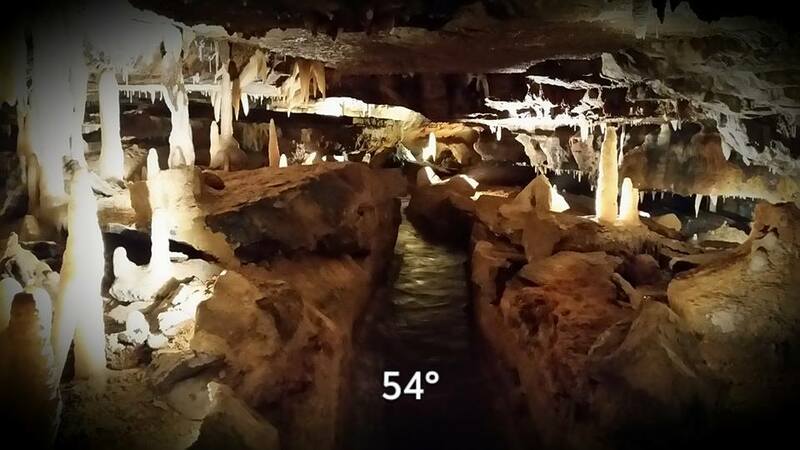 These caverns were formed thousands of years ago by an ancient river, and the stalactites you can see here are some of the most amazing in the nation. Breathing the air inside these caverns is even purer than the air above ground, as the water acts as a very intense purifier. It takes almost 1,000 years for a cubic inch of crystal to be formed, and a high majority of the crystals here are still growing every day. Come this October, and enjoy a truly epic location full of intense beauty. 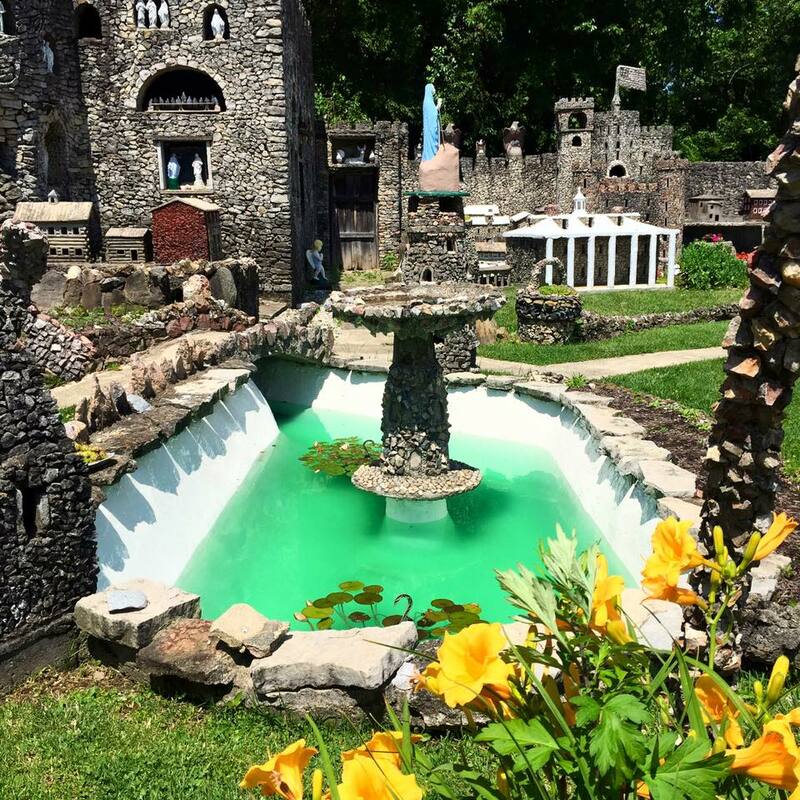 Hartman Rock Garden: This is a very curious and steadfast Ohio attraction that has an Independence Hall, a White House, a Mount Vernon and a large castle composed of over 14,000 stones. It is a hearty project that came about during the Great Depression, and it is a true miracle that resulted from hard work and a very dedicated man's passion. There is also a depiction of the Oregon Trail, nativity scene, and White House, and it is a free attraction that is an activity any family or wayfarer should see in the fall. 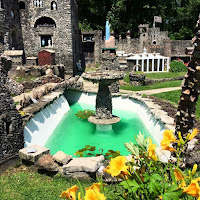 Something that became an obsession after just wanting to build a little stone and concrete fish pond, it grew to an attraction that the scientifically inclined, adventurous, and anyone with an active imagination will love.